Chapter Two: The Amulet of Power – Part One. Niko's world has been restored, but a new dark power looms in the shadows, waiting for a chance to strike. Only the fabled Amulet of Power can restore the balance between Light and Dark. 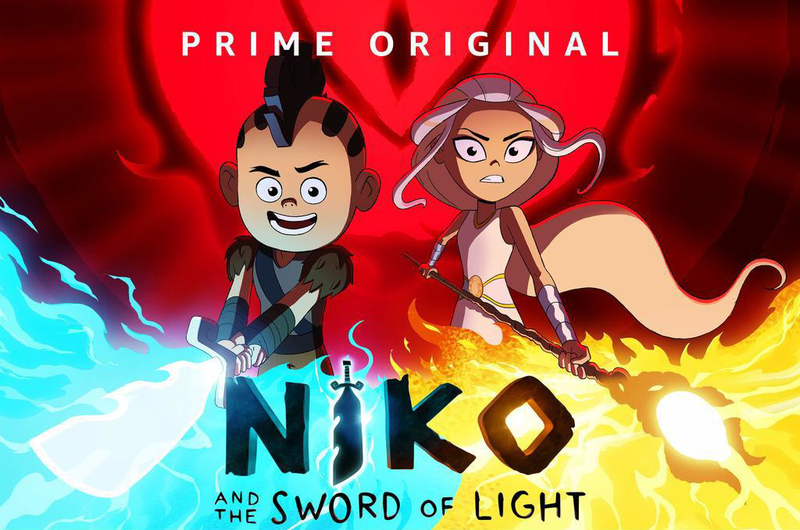 Niko and his friends must race against the forces of darkness to protect this mysterious relic, an artifact that may hold clues to Niko’s very existence.